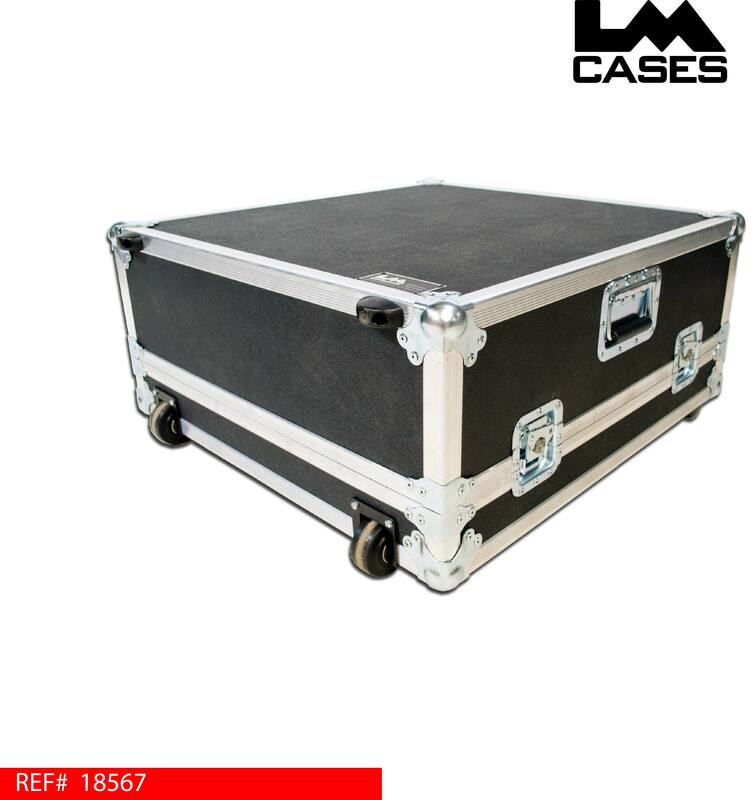 This case is designed for the Presonus Studiolive 24.4.2 digital mixer. 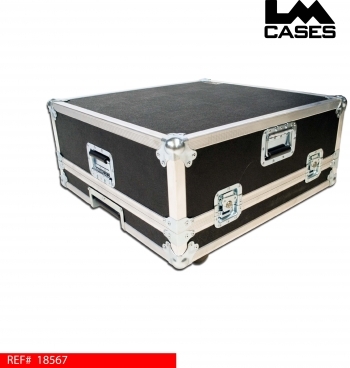 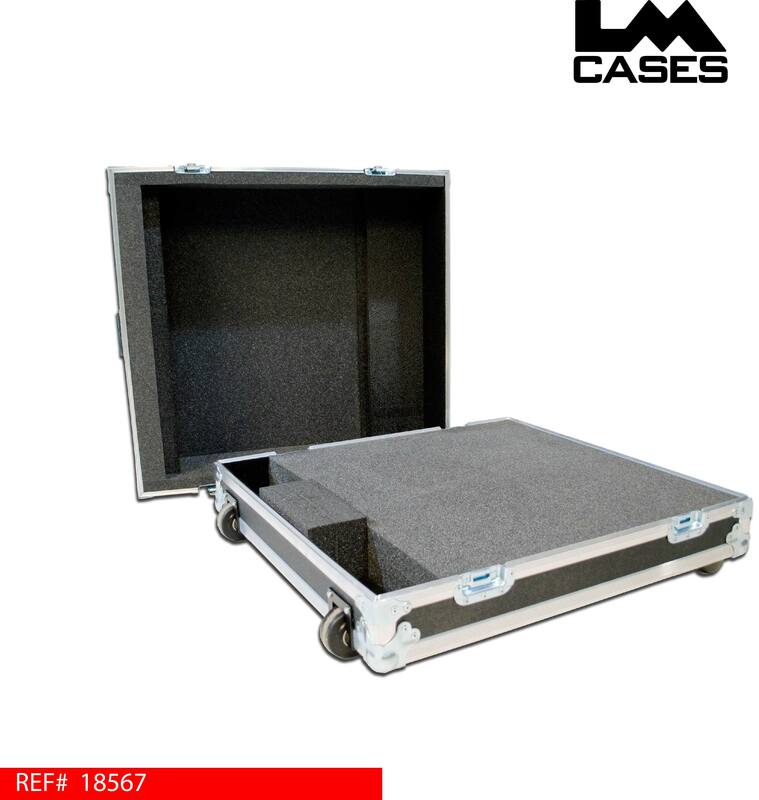 The case is built out of 1/4" plywood and features recessed hardware in addition to a telescoping aluminum handle and 3" inboard dolly casters. 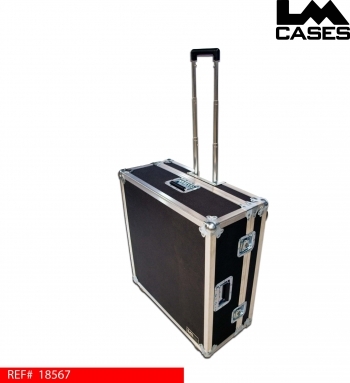 The case also features an accessory compartment behind the mixer for storage of peripherals such as cables, littlelites etc..